From the The Matrix trilogy to the films of David Cronenberg to the James Bond 007 series to the Planet of the Apes films to adaptations of the Batman comics, we offer in-depth reads on popular film series and iconic filmmakers. In 2019, to mark the original film’s 20th anniversary, we offer in-depth reviews of the three films in the trilogy, as well as the animated anthology film. In 2018, to honour his 75th birthday, we reviewed every single film David Cronenberg has made, including his early experimental features. We also provided an essay on his formal growth as a filmmaker and a ranking of all his features. 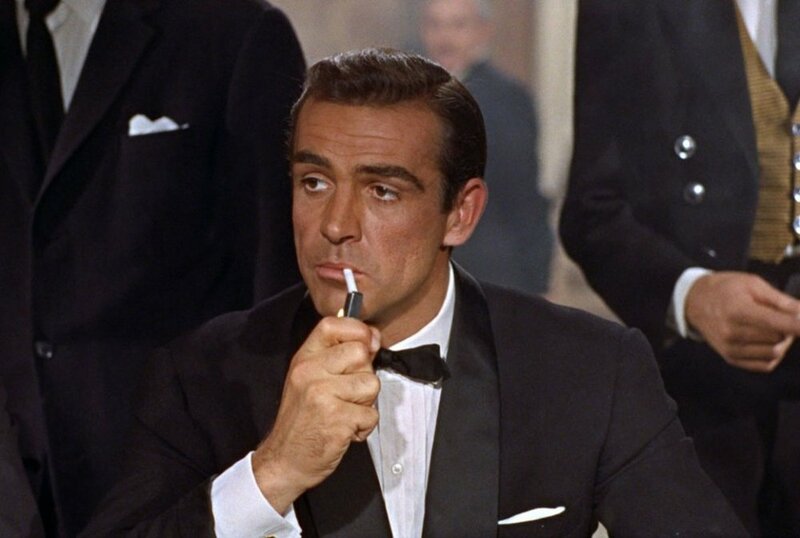 In 2015, to coincide with the release of Spectre, we reviewed every single James Bond 007 film, including the three unofficial entries in the series. We also provided roundtables on each actor and each ranked the series overall. In 2014, to coincide with the release of Dawn of the Planet of the Apes in 2014, we wrote features on the original series, the new rebooted franchise, as well as Tim Burton's 2001 remake. In 2012, to coincide with the release of Christopher Nolan's final Batman film, The Dark Knight Rises, we looked back at previous iterations of the Caped Crusader on the big screen, focusing on the contributions by Tim Burton, Joel Schumacher, and Christopher Nolan, as well as featuring the animated series and its theatrical movie.